Alpha-Purify can supply you with a range of accessories for ongoing UV disinfection system maintenance. 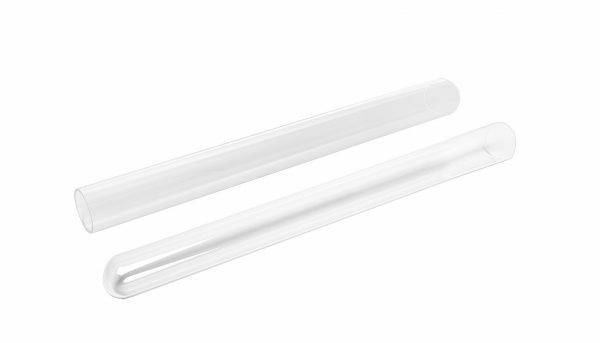 Quartz Sleeves: We supply both open and closed-ended quartz sleeves in a wide range of diameters and lengths for use with germicidal lamps in water disinfection systems. 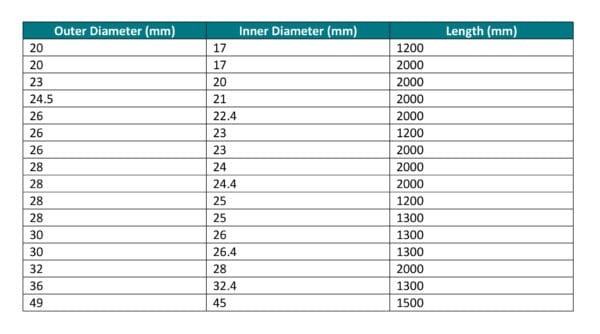 Ozone and ozone-free quartz options are available for all sizes of quartz sleeves. 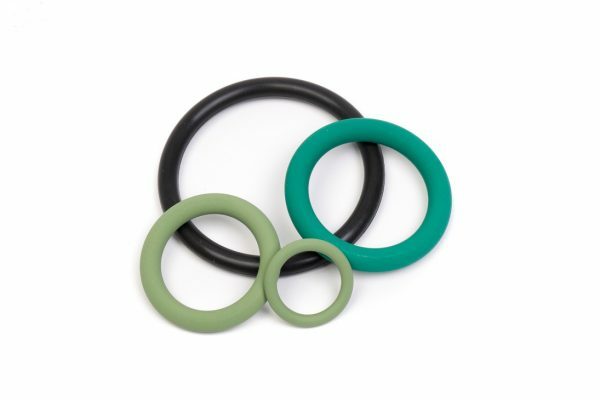 O-Rings: We can help you with replacement o ring seals in different diameters and thicknesses, depending on the system you are using. 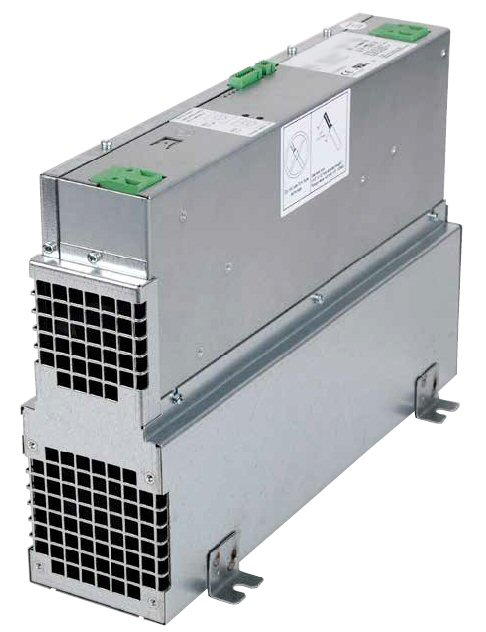 Ballasts/Power Supplies: Whatever your requirements for powering your UV disinfection system, make sure you get in touch with Alpha-Purify. We’ll provide a competitive quote and ensure you get the correct supply for your system. 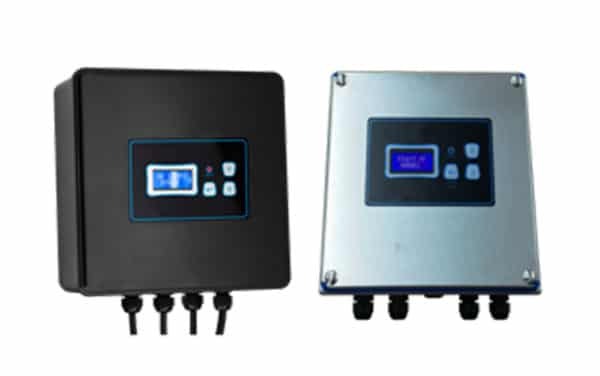 UV Sensor: They will give you real-time time reading of the effectiveness of your UV unit, whereas a UV temperature sensor function is to stop hot water coming out of the outlet connected to the UV unit. 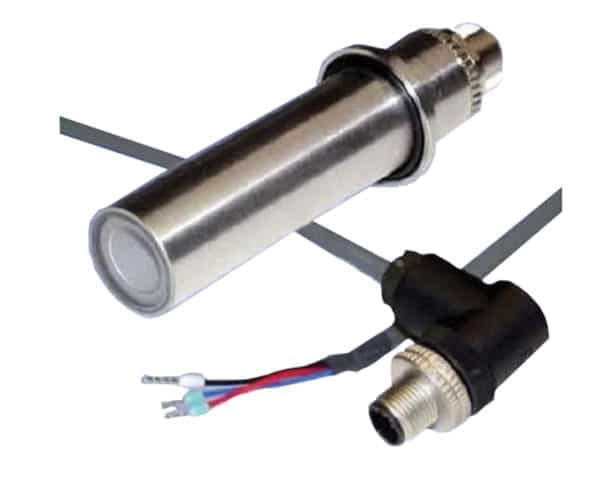 Alpha-Purify offer a range of sensors depending on your disinfection needs. Control Panels: Are vital for monitoring your UV system as well as an effective alarm to alert you when problems occur. We offer a range of control panels which have hour meters, timers, remote on and off functions, and alarms.